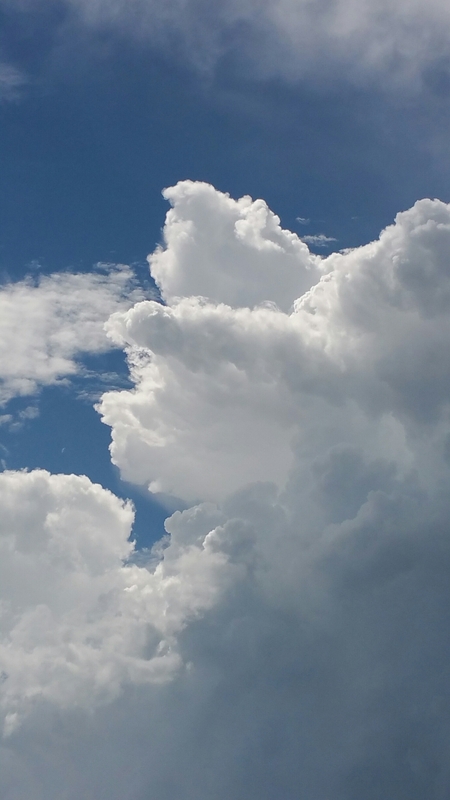 Today’s Challenge: Find a message or a shape or an image in the clouds. I saw some today with interesting shapes, a whale, a man in a kilt running, a baby. that is my favorite past time, my children are always challenging me to get a good few hours of getting out of their homework 😉 I will be 90 years old and they will find me staring at the sky as my life ends. I have my grandma to thank for the belief that I am able to. that is the way she passed away and I am planning to do it the very same way.